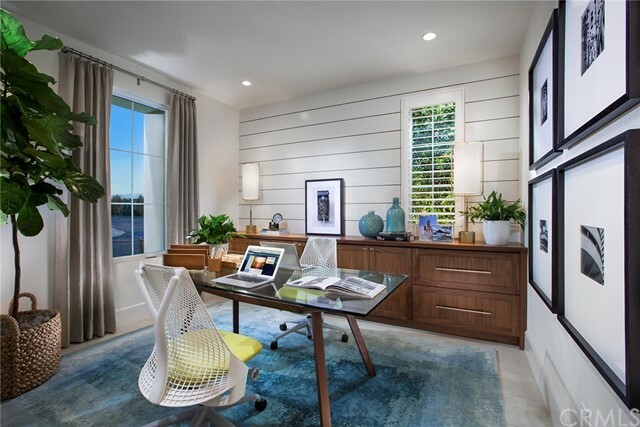 Brand new construction by Irvine Pacific located in the newly-opened Verdi neighborhood at the exclusive gated Reserve at Orchard Hills . 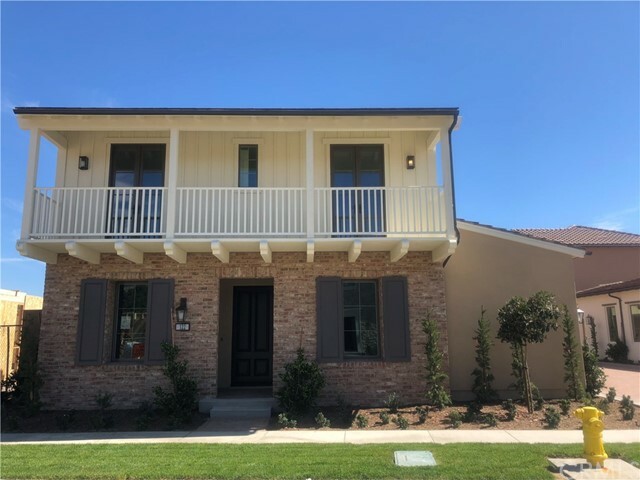 This 2,182 SQ FT Plan 1 detached home features Traditional Monterey inspired architecture, with 3 Bedrooms (including Master Bedroom on the first floor), 2.5 Bathrooms, and a Gourmet Kitchen featuring KitchenAid stainless steel appliances, including cooktop, oven/microwave combination, dishwasher and hood. 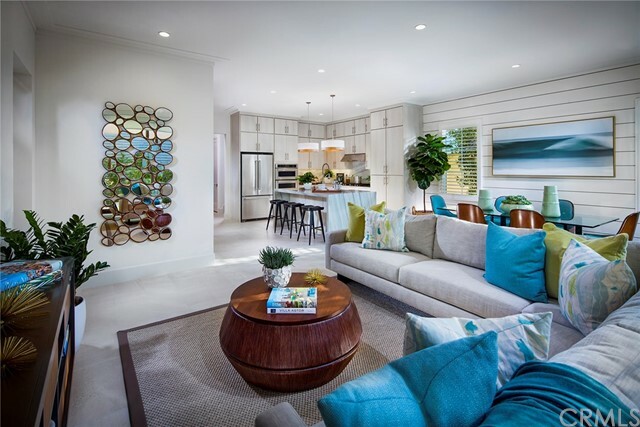 This spacious Great Room floorplan is further enhanced by the included panoramic sliding glass doors, resulting in increased opportunities for sunlight, fresh air and entertainment. Home includes Lutron Home Automation system and WiFi thermostat. Direct access 2 car attached garage. Home is in walking distance to Reserve's private resort style community park and Northwood High School. Must visit in person to truly appreciate the spectacular views and serenity offered by the unique village. 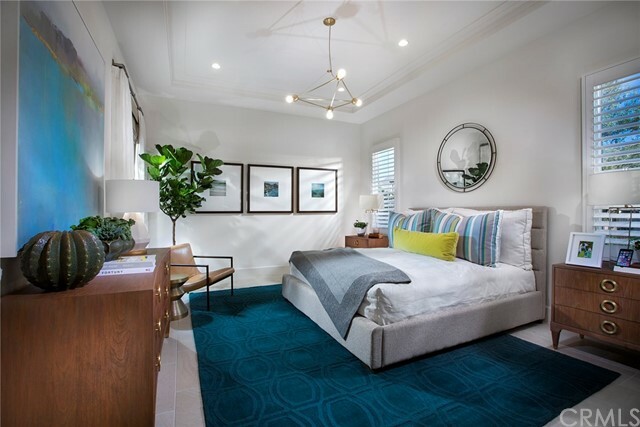 Listing courtesy of Irvine Pacific Inc.